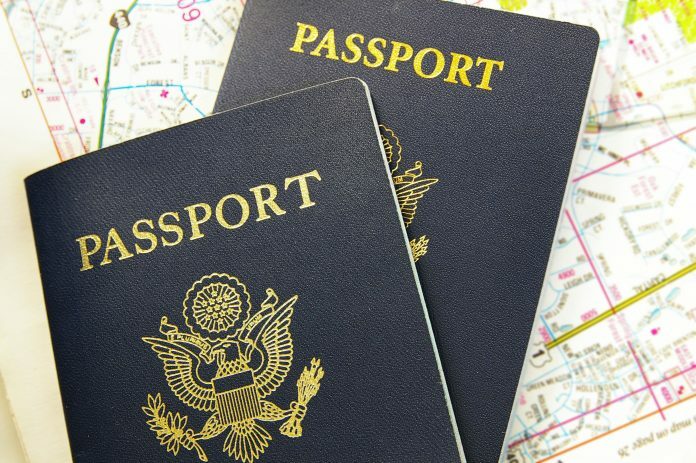 What countries deny passage to people who have Israel stamps in their passport? 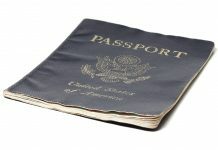 Will my 10 year passport have a different passport number as my old passport? 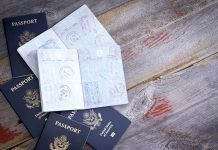 No, all passports have a different unique number. 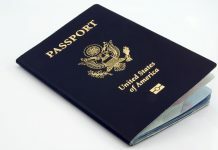 If the first passport can be renewed. 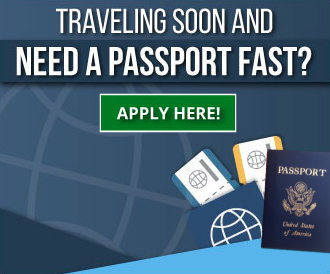 Can the second passport be renewed too? 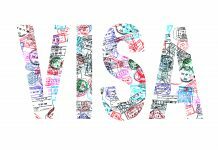 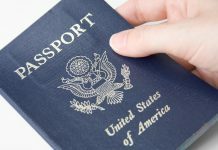 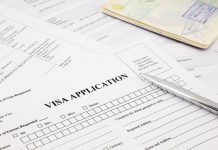 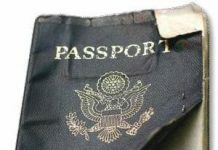 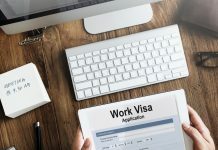 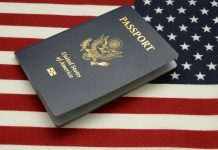 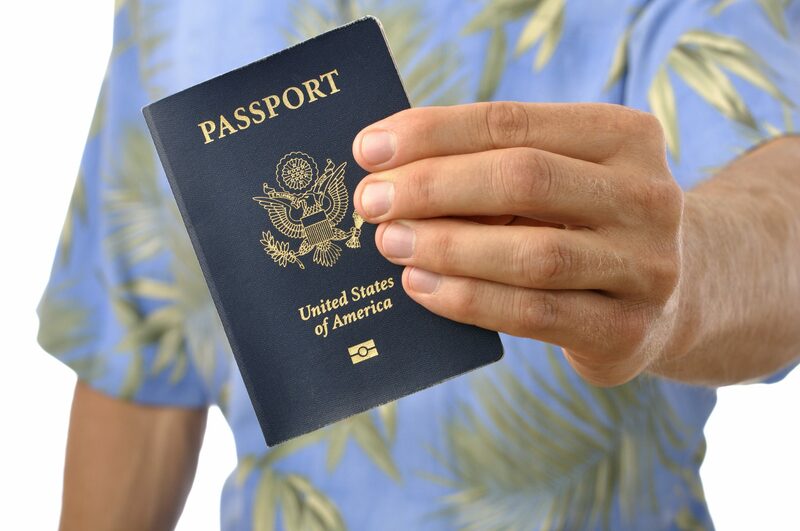 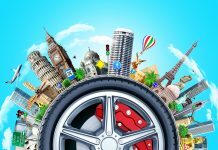 Yes, your second passport can be renewed, but you need to submit all requirements for second passports, these include proof of travel plans and second passport letter.